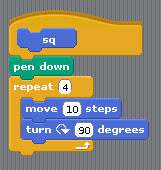 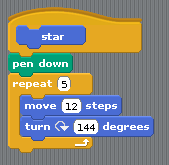 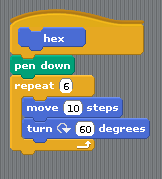 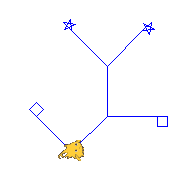 Build Your Own Blocks (BYOB) is an extension to the visual drag and drop programming of Scratch. 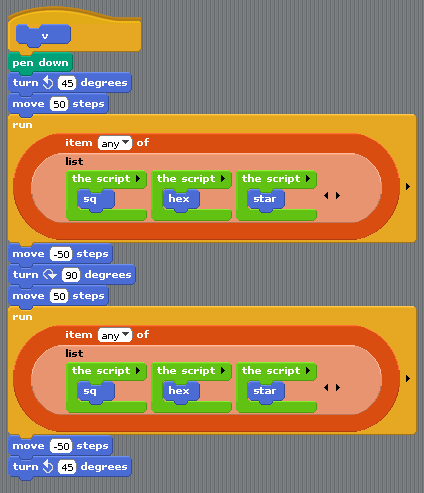 It adds custom blocks, recursion, first class lists and procedures to the original. 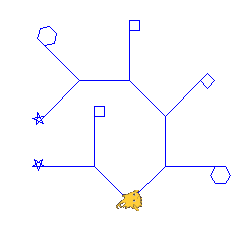 The developer is Jens Mönig with design input and documentation from logo legend Brian Harvey. I am following a sequence suggested by Jens and Brian in their paper, Bringing 'No Ceiling' to Scratch: Can one language serve kids and computer scientists? 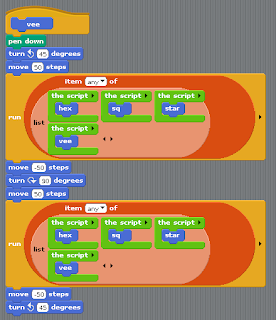 As well as the paper by Jens and Brian make sure you read the manual which comes with the download, too.